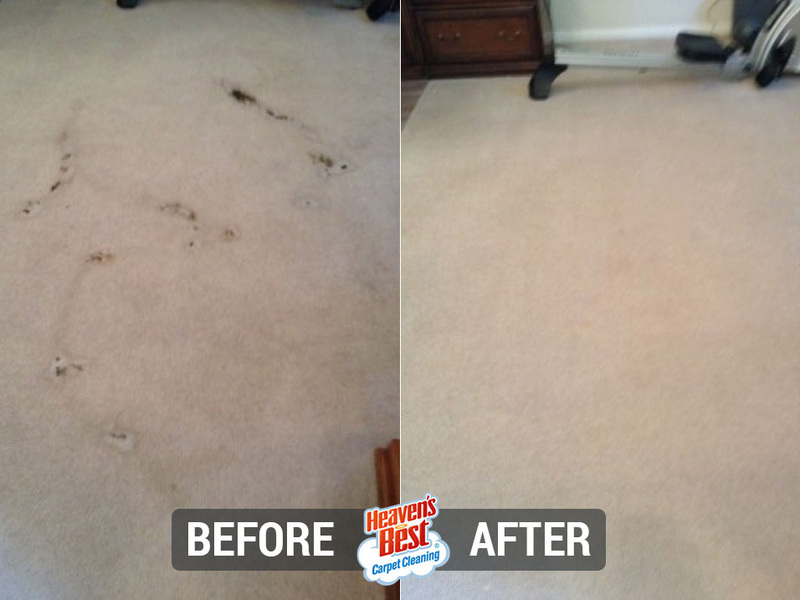 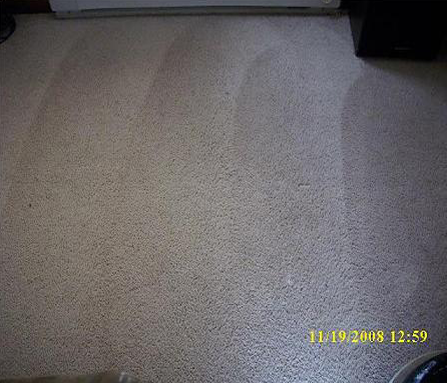 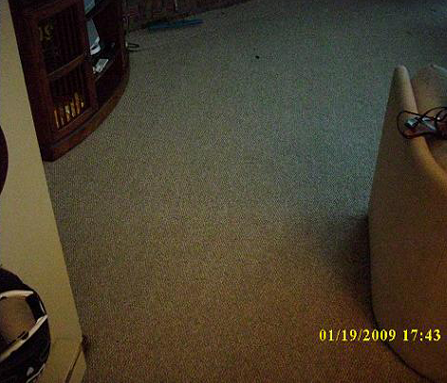 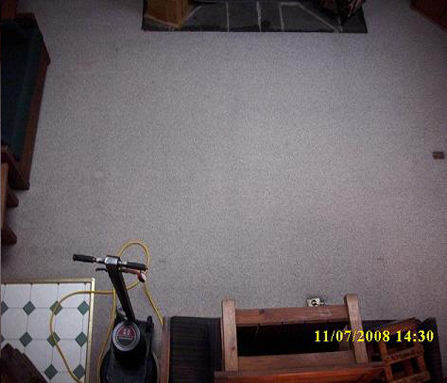 Seeing is believing—and a cleaning by Heaven's Best can reveal the truth in that saying like few other services can. 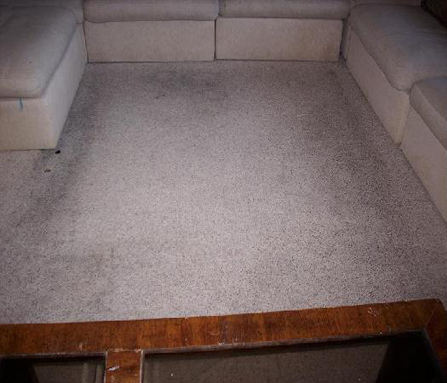 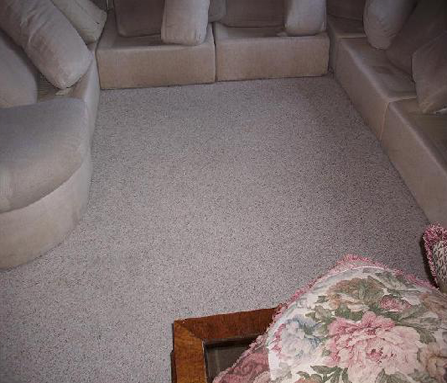 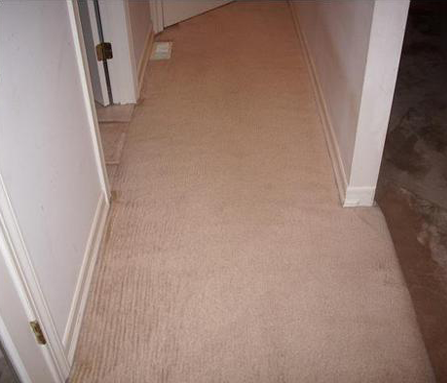 As you'll see, our technicians are skilled in the art of carpet, hardwood, tile, and upholstery restoration, breathing new life into old familiar surroundings. 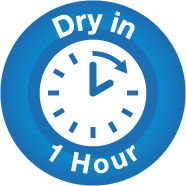 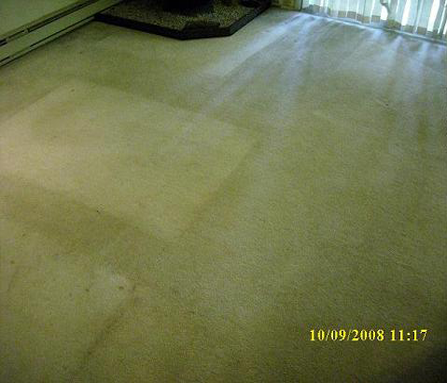 The average cleaning company uses a one size fits all cleaning solution. 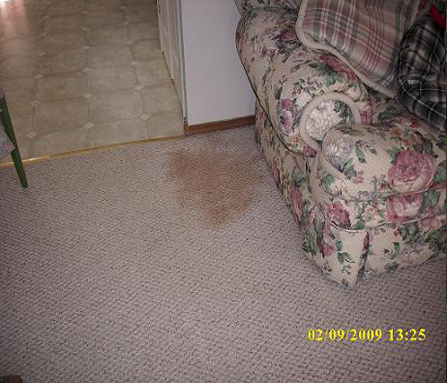 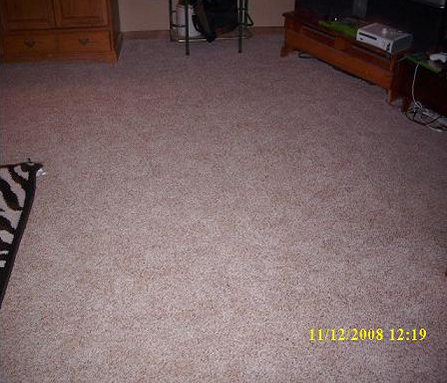 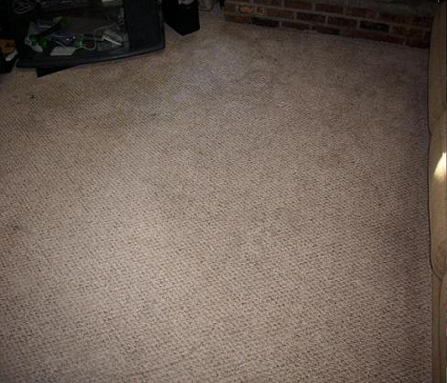 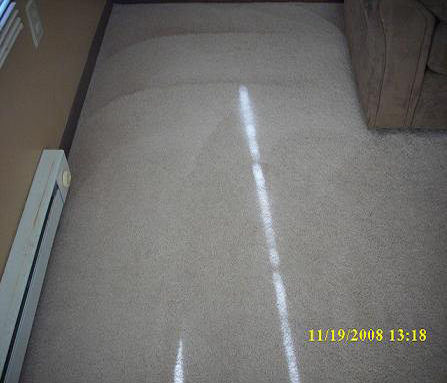 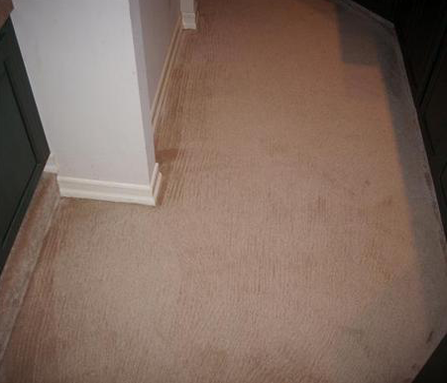 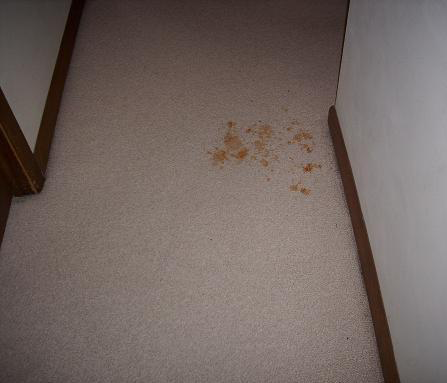 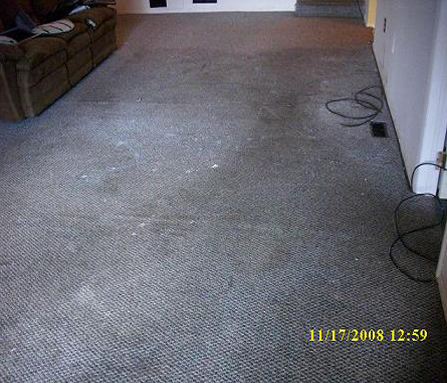 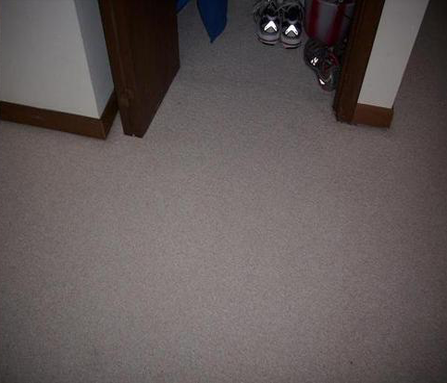 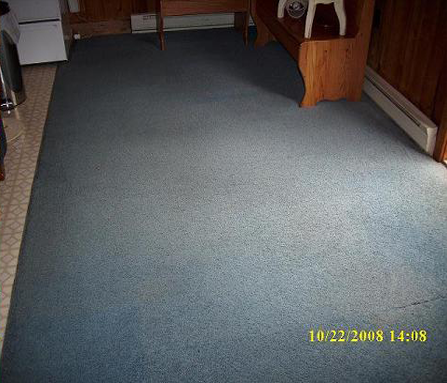 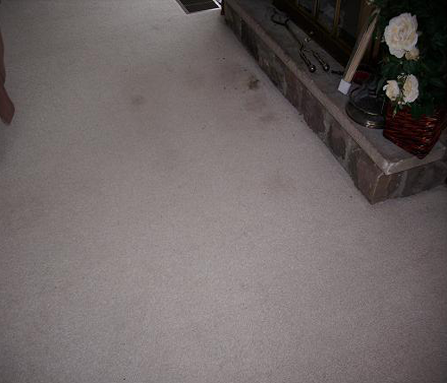 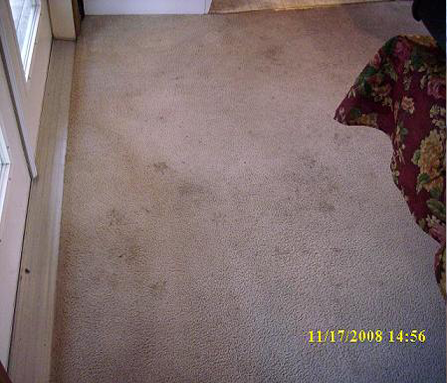 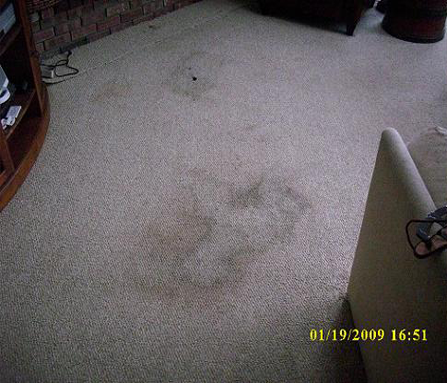 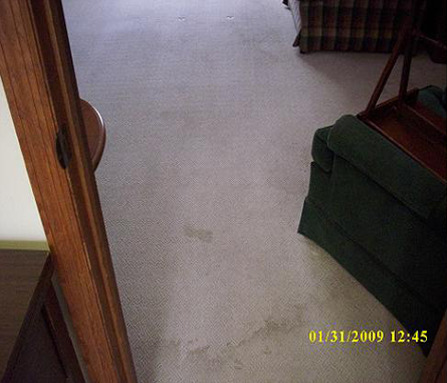 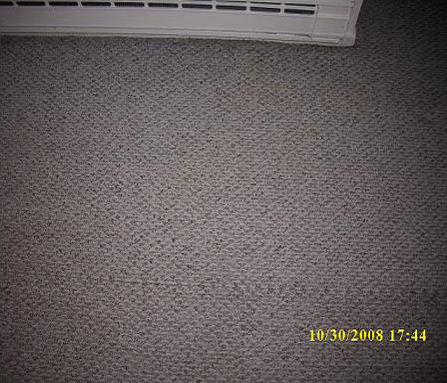 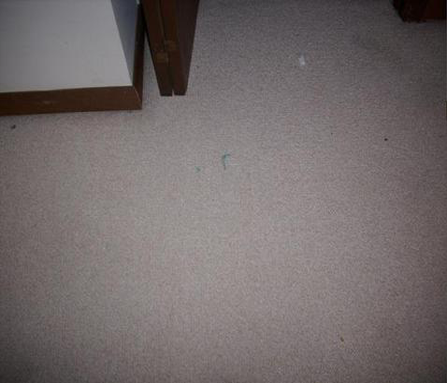 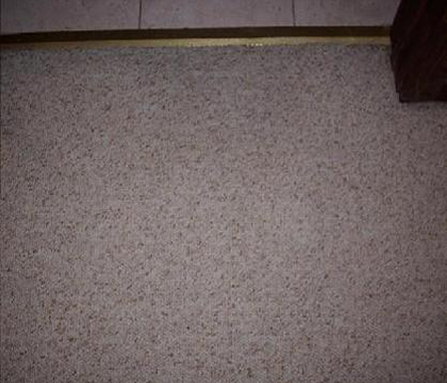 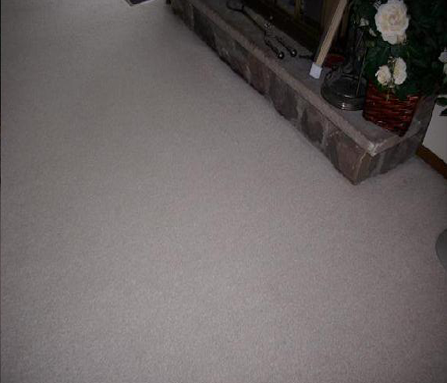 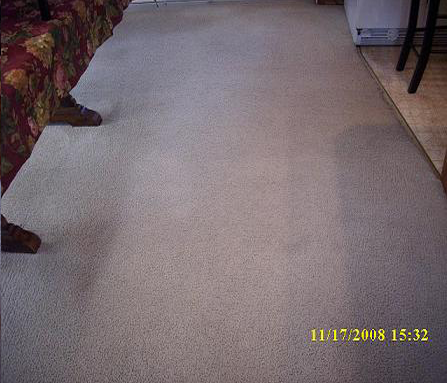 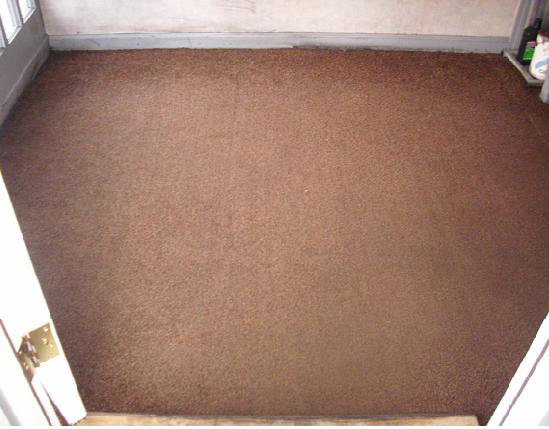 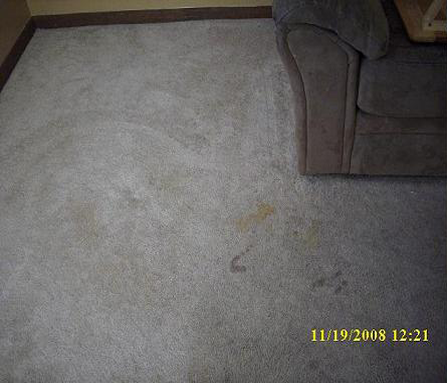 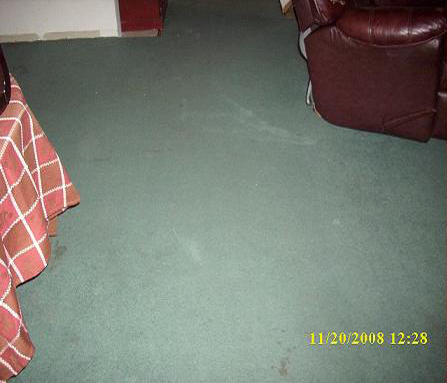 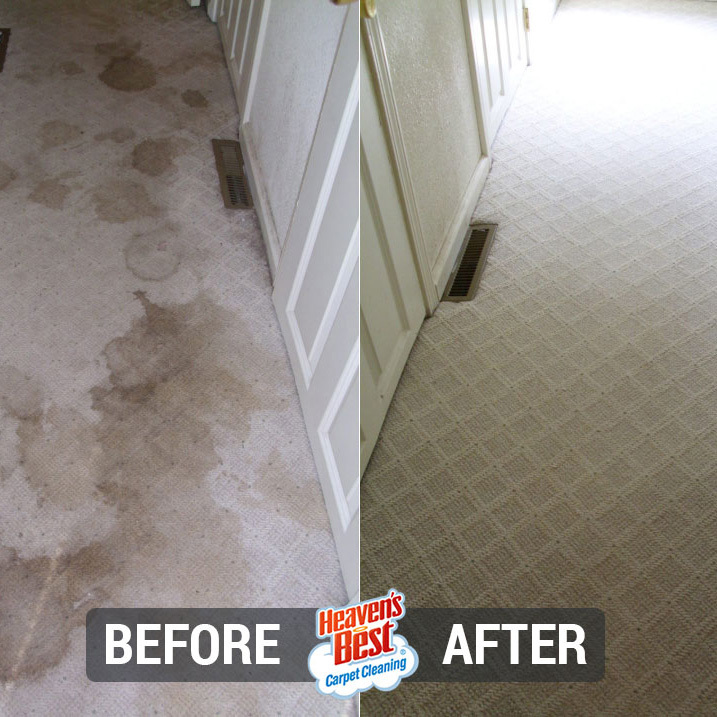 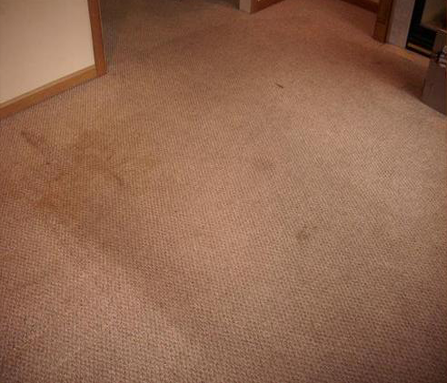 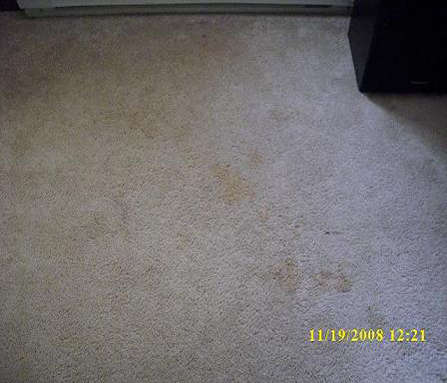 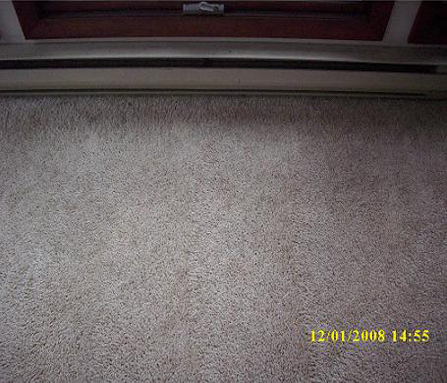 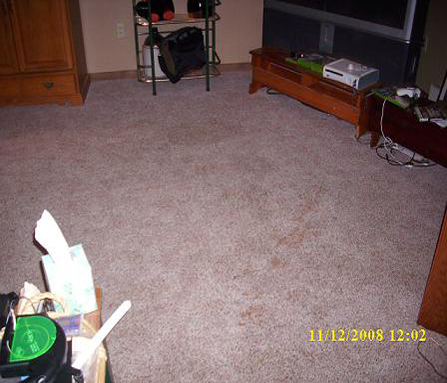 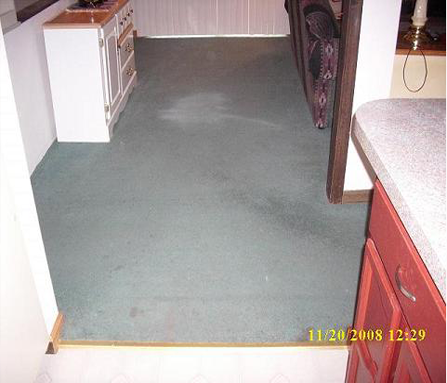 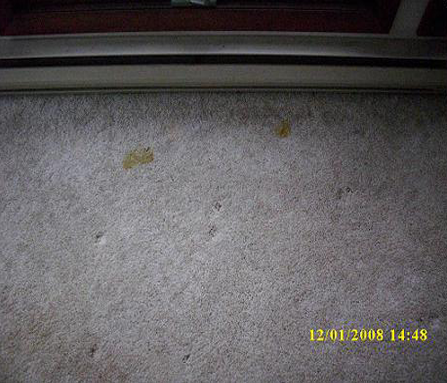 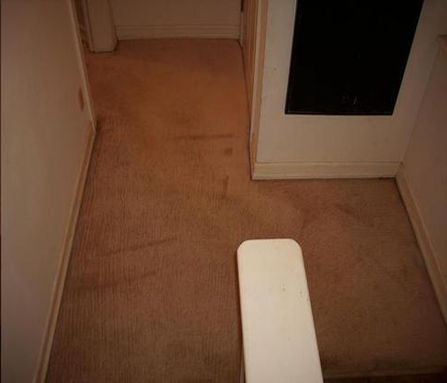 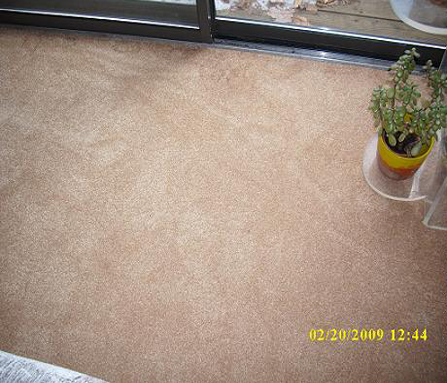 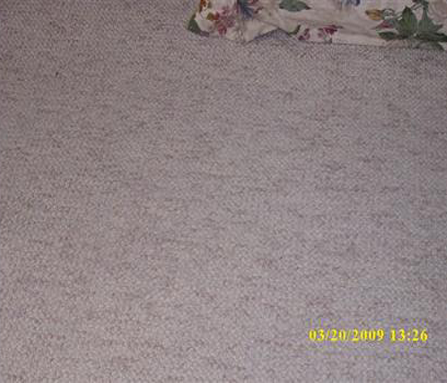 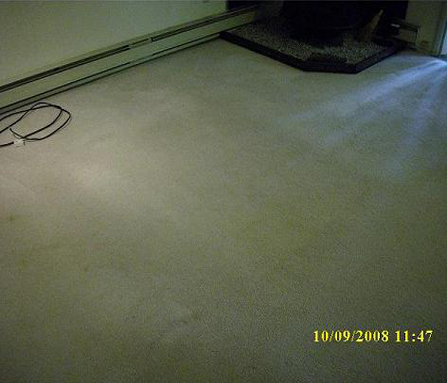 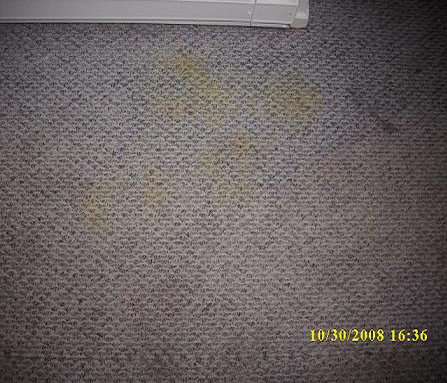 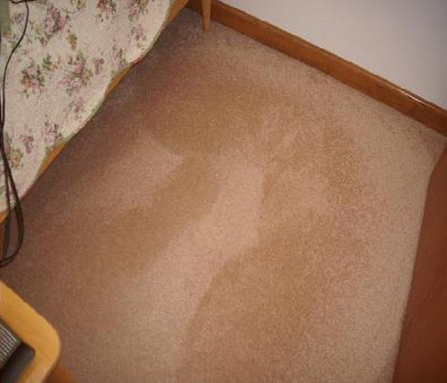 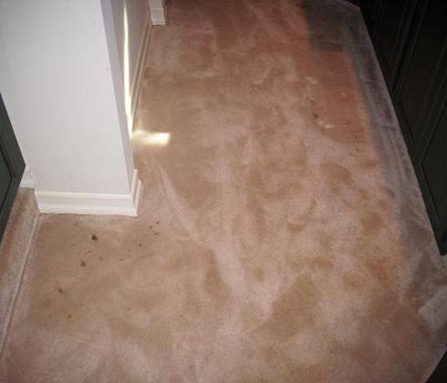 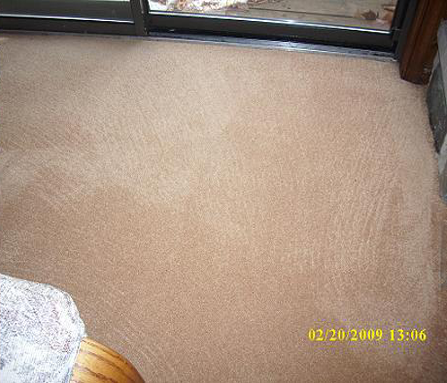 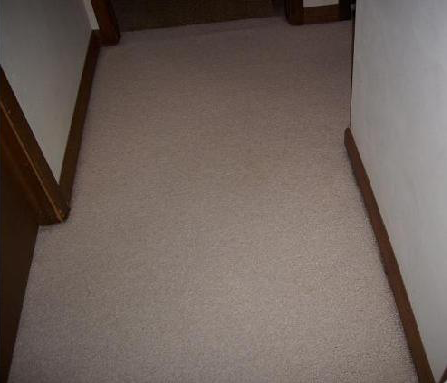 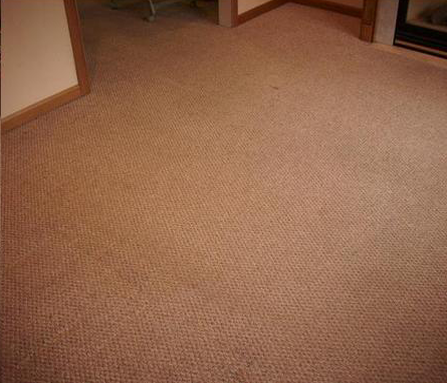 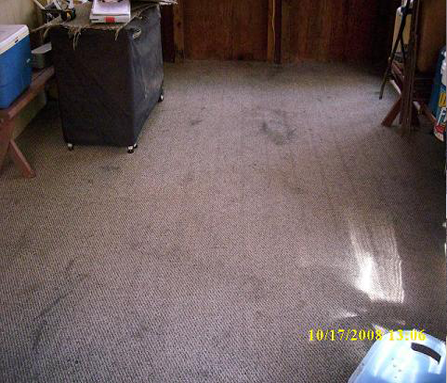 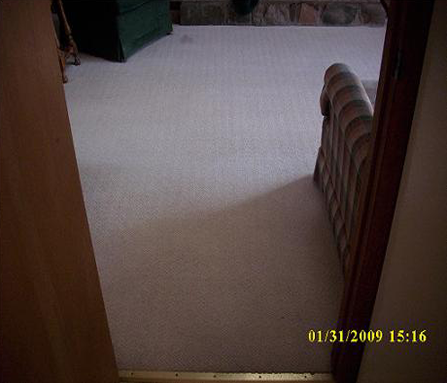 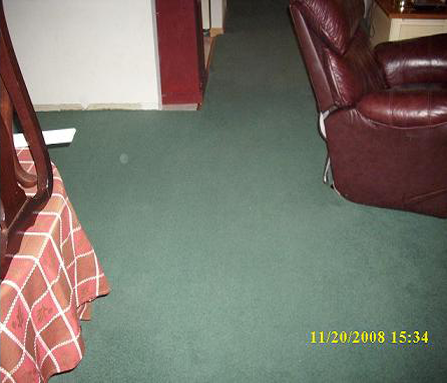 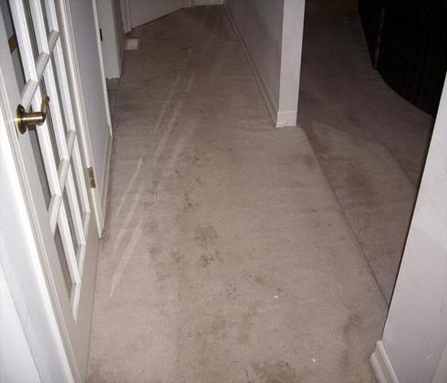 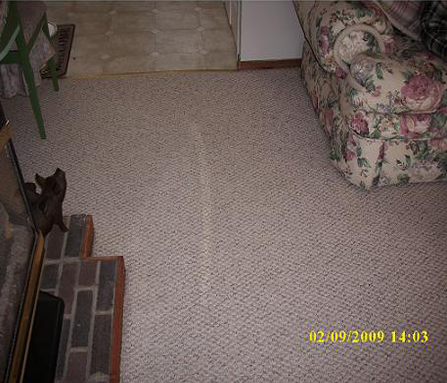 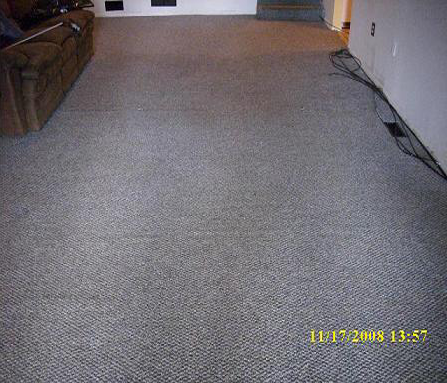 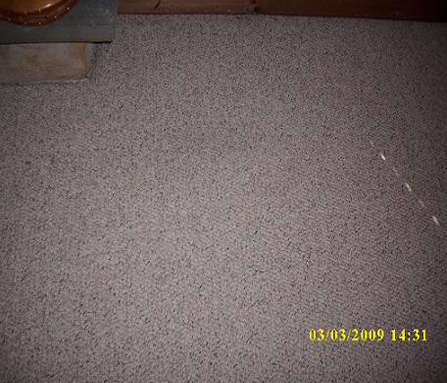 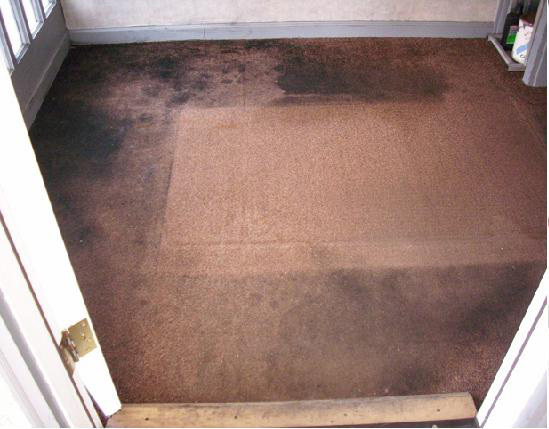 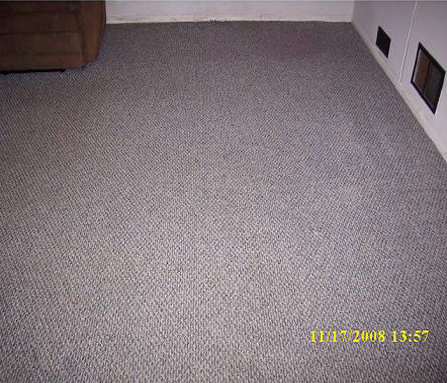 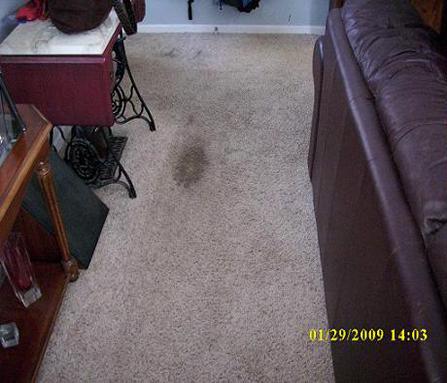 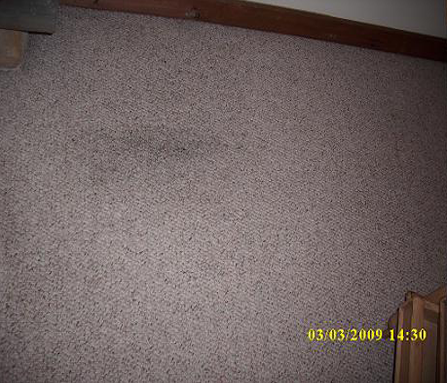 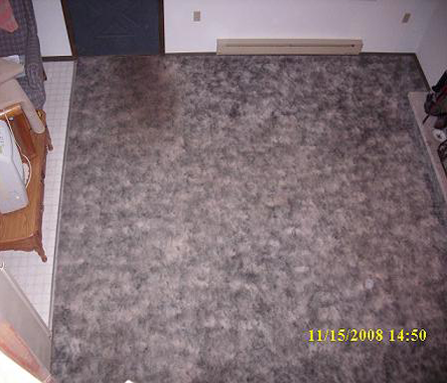 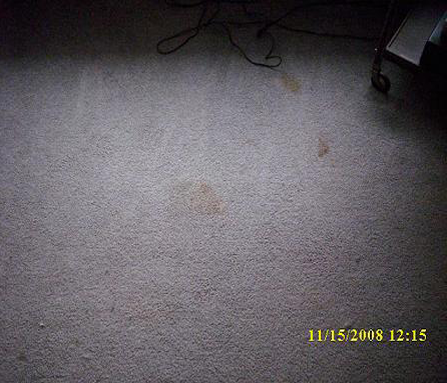 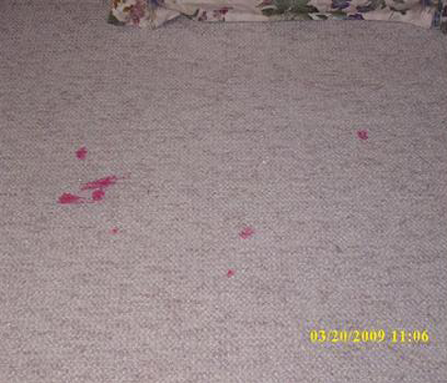 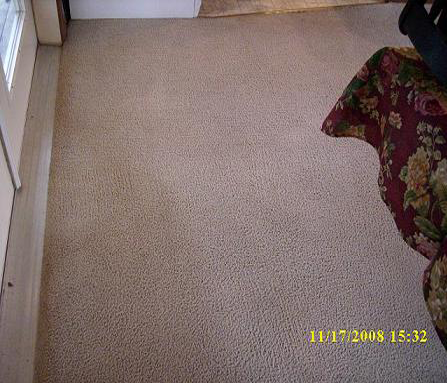 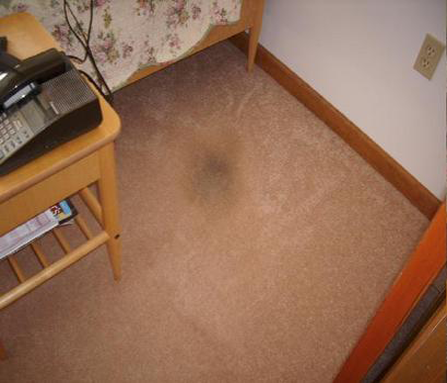 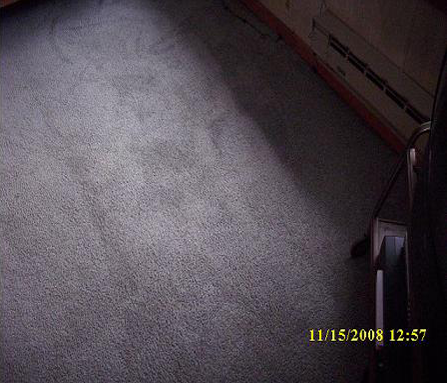 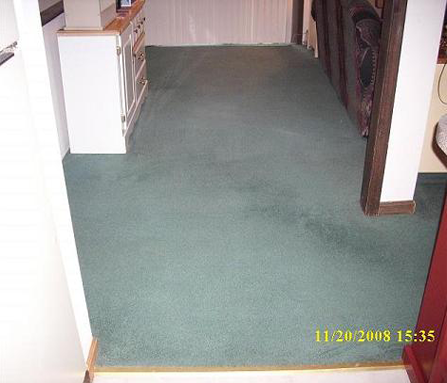 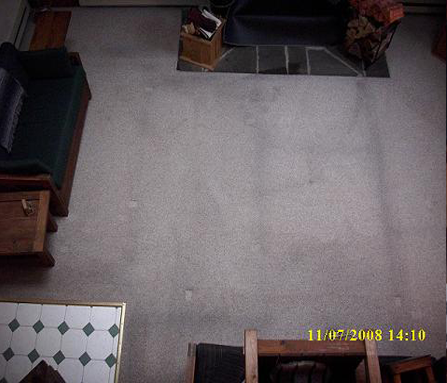 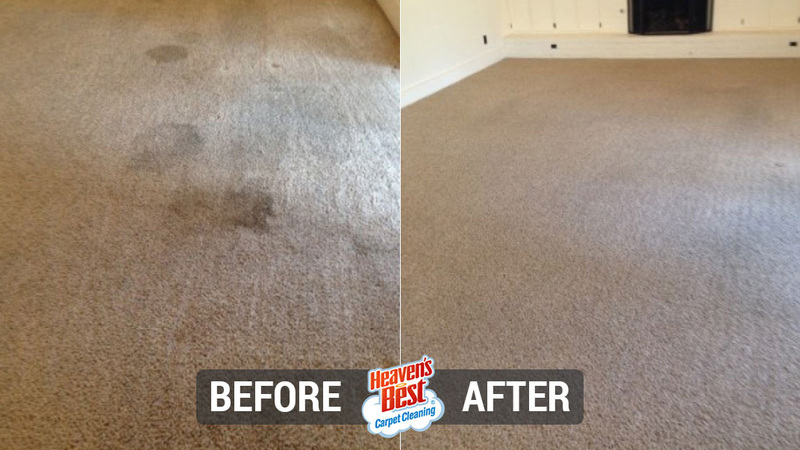 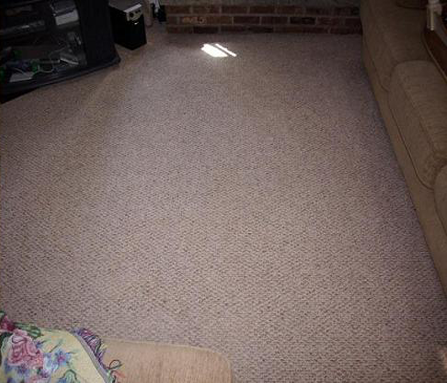 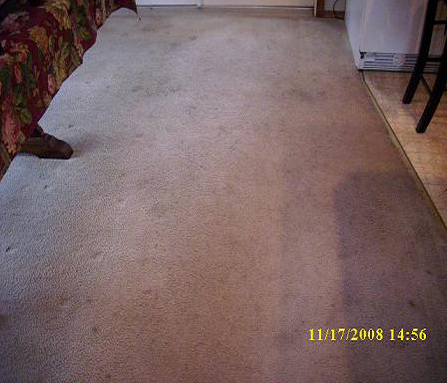 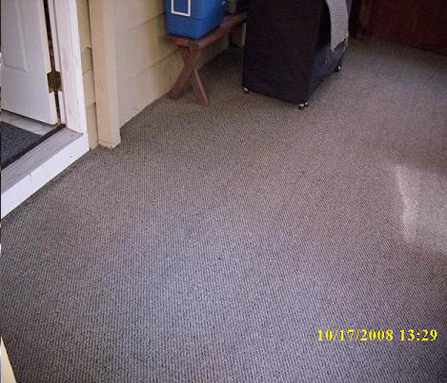 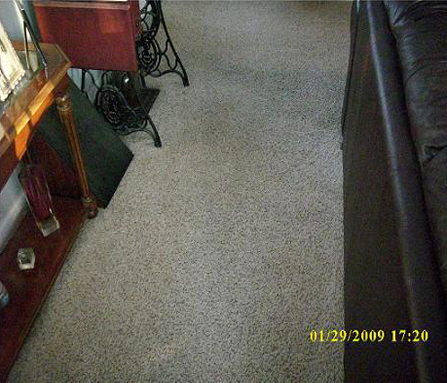 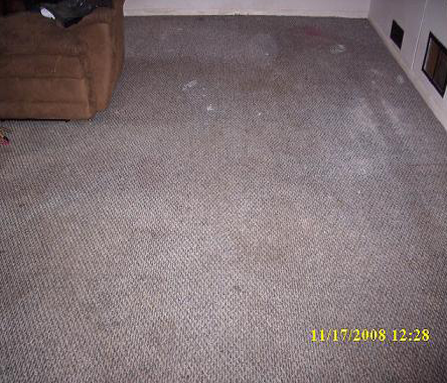 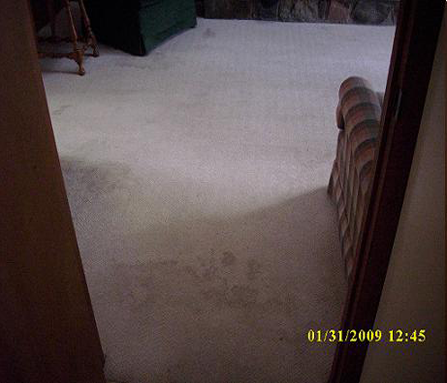 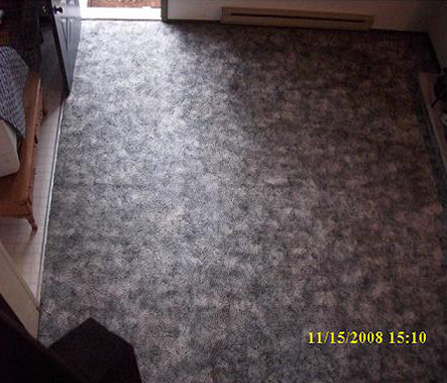 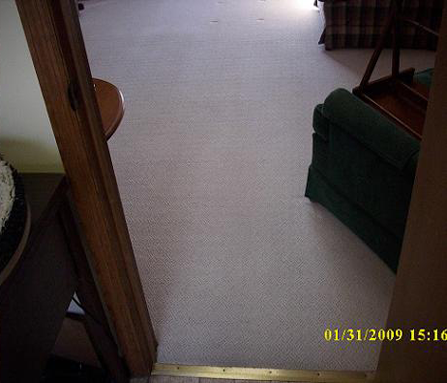 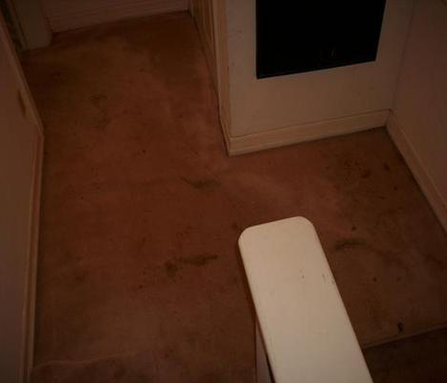 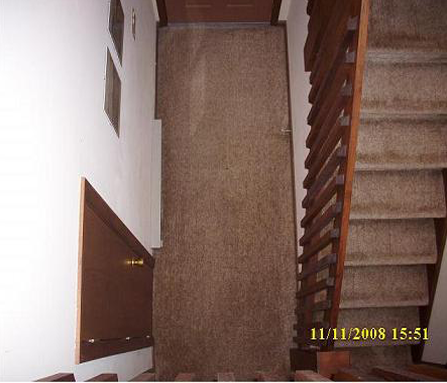 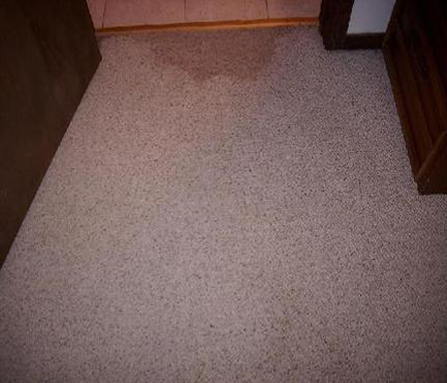 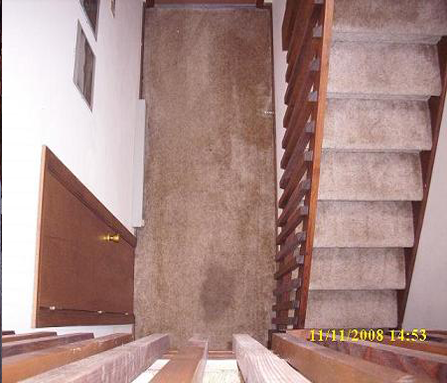 Heavens Best has the ability to customize our cleaning solutions by taking into consideration the type of carpet, condition and severity of the soil, then mix on site to your precise needs, which completely eliminates the need for higher moisture methods. 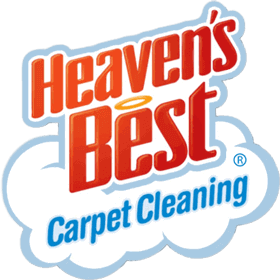 Below are actual photos of Heaven's Best work! 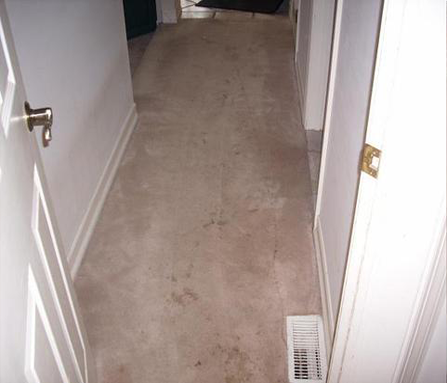 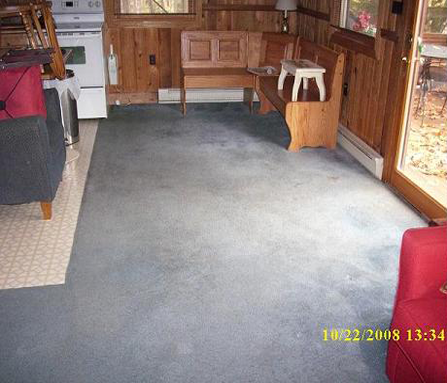 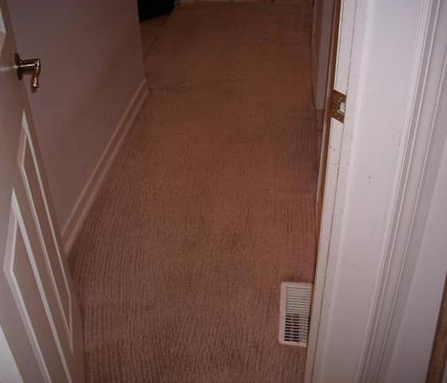 When Good Renters Go Bad!